The Oracle TO_DATE function is one of the most common and useful string manipulation functions in Oracle, but it can be confusing. I’ll explain how to use the TO_DATE function in this article. The purpose of the TO_DATE function in Oracle is to convert a character value to a date value. In reality, it converts any value which has a data type of CHAR, VARCHAR2, NCHAR, or NVARCHAR2 into a value which has the data type of DATE. It doesn’t convert the value into any of the other datetime datatypes. To use TO_DATE with time in the destination value, you’ll need to use either TO_TIMESTAMP, TO_TIMESTAMP_TZ (timezone functions), TO_DSINTERVAL, or TO_YMINTERVAL (interval functions). charvalue (mandatory): This is the character value, or string, to convert into a data type. This is the main input to the function and should be one of the string data types mentioned earlier. format_mask (optional): This is the format of the input value (charvalue). This is used to determine how the charvalue is made up, especially for data formats which are all numbers. nls_date_language (optional): This value is used to determine how the output value is displayed. The Oracle TO_DATE function includes a “format mask”. The format mask is helpful as it allows you to specify what format the date value was provided in. If, for example you have a charvalue of ’02/05/2017′, does this mean May 2nd or Feb 5th? The result of the Oracle TO_DATE function would depend on the format you specify, and may be obvious depending on what region you’re from. To make it clear, we need to specify some values for the format mask as part of the Oracle TO_DATE function. As you can see, TO_DATE with time and date is possible, and it depends on the value being supplied. Here are some examples of the TO_DATE function. I find that examples are the best way for me to learn about code, even with the explanation above. This query is just a straight-forward TO_DATE query with no formats specified. It assumes the default format for your Oracle installation. This query shows the same date, but with the format specified. 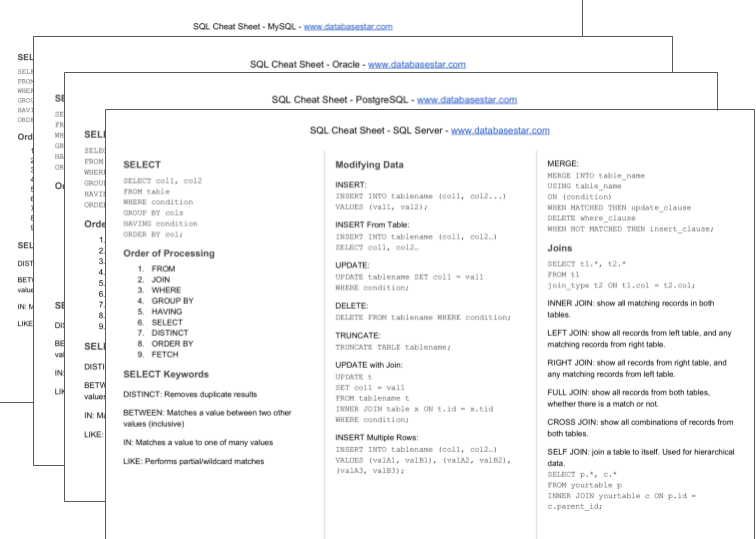 This query shows a date with a different format specified, in YYYY/MM/DD format. This query shows a date with no separators for the values. This query is a different date using a specific format. For an example of the Oracle TO_DATE function, watch the video here.